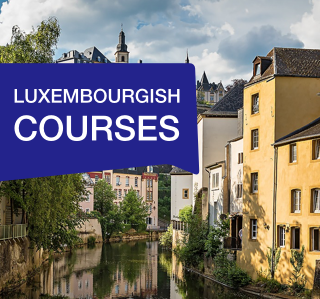 The easiest way to learn Luxemburgish is to speak it and, at Berlitz, you have this opportunity right from day one! Whether you are a beginner or already have previous knowledge, our native speaker teachers will help you reach your goal! 1-day Relocation training. Preparing you for life and work in Luxembourg. The content and materials used in the courses focus on your day-to-day life as Expat in Luxembourg. This gives you the ability to immediately apply the language skills in your social and work live. The combination of immersion in the language and specialized course content guarantees achieve your language goals efficiently. For greater flexibility, we will work with you to determine when lessons will be scheduled. You can choose to have the lessons at one of our facilities or arrange for the teacher come to your company or private address.